Sheer geographical scale, monumental natural wonders and a fiercely passionate people - Argentina truly is a force to be reckoned with. 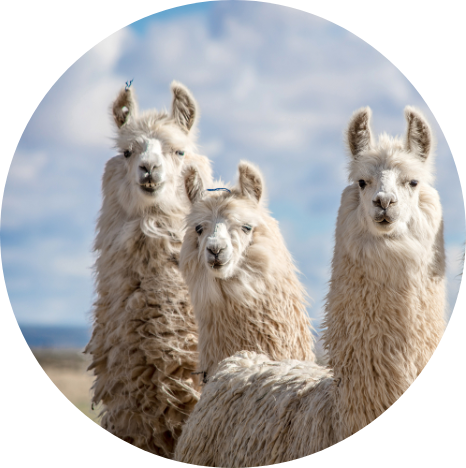 Romance, drama a fascinating history and some of South America’s most impactful natural wonders – choosing how to experience Argentina can be quite a task. Stretching 3,650 km north to south, the diversity of habitats is astounding. Lush, butterfly-flecked rainforests envelop the incredible Iguazu Falls, ochre tones and piercing blue skies frame Salta and the great canyons of the north, while vast wetlands teem with wildlife… and we’re not even half way down yet. The Andes Mountains march the length of the country creating spectacular walking routes and icy scenes, while Mendoza provides the perfect vintage for you to toast it all with – salud! There are many wonderful experiences to be had in this spectacular country. 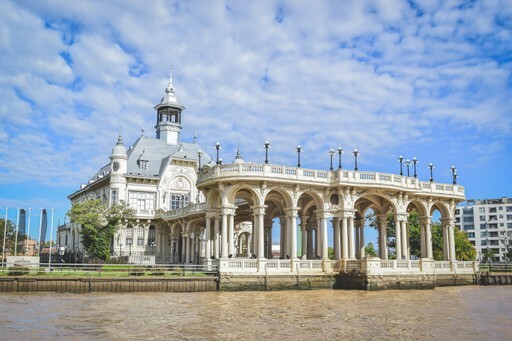 For further inspiration take a look at the trip ideas put together by our trusted local experts at the foot of this page, but in the meantime here are our top three things to do in Argentina. A city of sailors and poets, lost loves and all manner of upheavals, Buenos Aires has a melancholy heart and a vibrancy all its own. This is the kind of city where it’s a joy to get lost. Wander the different neighbourhoods taking in everything from Parisian-style architecture to street art. Visit Evita’s resting place in the famous La Recoleta Cemetery, take in the history of the Casa Rosada then meander through the cobbled streets of San Telmo into the historic heart of the city. From the sparkling lakes in the north to the dazzling glaciers of the south, this is a region where nature rules. Marvel at the awe-inspiring glaciers, hike through the Fitz Roy Mountains to frozen lakes or spot whales and orca off the Atlantic coast. At the continent’s icy tip you’ll find the evocatively named Tierra del Fuego - the Land of Fire. 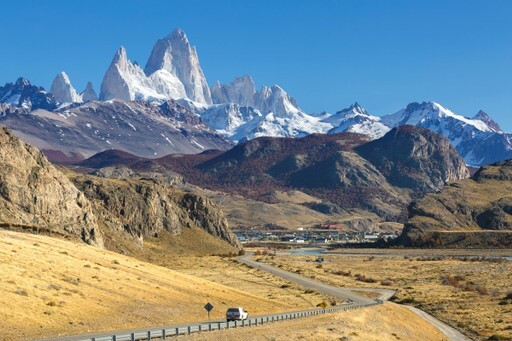 Whether you are an experienced adventurer or this is your first foray into the wild, Patagonia is perfect. Although Argentina is the fifth largest wine producer in the world, Argentines still manage to drink 90% of it. 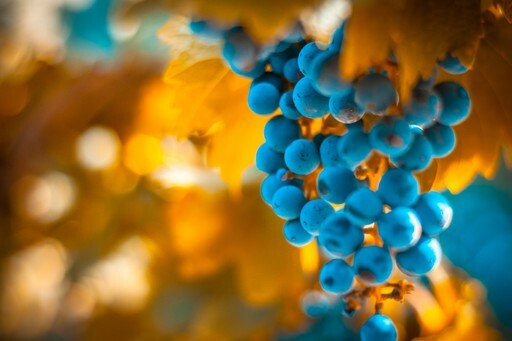 The most prolific and diverse wine region is Mendoza, where full-bodied Malbecs are the pick of the bunch. Basking under year-round sunshine in the fertile foothills of the Andes, Mendoza is the place to come for long alfresco lunches paired with wine tasting galore. When should I visit Argentina? The climate ranges from subtropical to subpolar. The north has hot, humid summers and dry, mild winters; the central regions are hot and sometimes stormy in summer, cool in winter; the south has warm summers and cold winters with some snowfall at higher elevations. The central coastline and the Río de la Plata estuary, which includes Buenos Aires, are best avoided from May until August, when the rains are heavy. If you’re in the wine-growing Cuyo region or the western Pampas, pack layers for variable temperatures. A hot, dry wind - The Zonda - occasionally roars down from Andean heights, blowing for several hours, and can be followed by temperature drops. Create your bespoke holiday to Argentina!